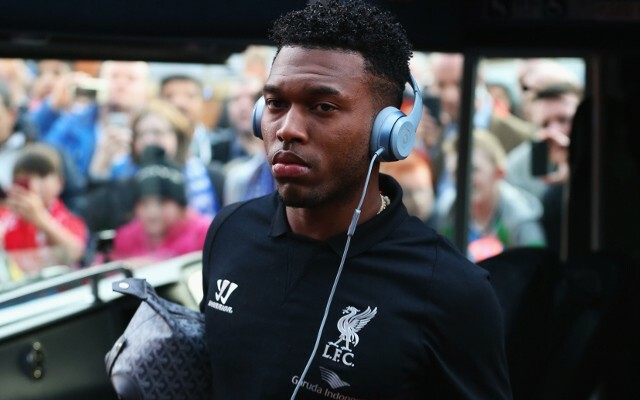 Former Liverpool super-sub David Fairclough thinks that Daniel Sturridge needs to man up and put his body on the line for the club. As we know all too well, he missed practically the entirety of 2014/15 with various injuries and has sat out our past four matches after picking up a knock on his knee before our game with Tottenham. He’s not going to be fit for the Premier League clash with Chelsea either, and it’s getting ridiculous. Whether the player’s just made of glass (not his fault) or whether he needs to be a little braver (his fault) is up for debate, but Fairclough reckons it’s the former. “Daniel has real star quality but he has to work on his attitude and desire,” Fairclough told Talk Sport, cited in Goal. It really is difficult to judge, as the only person who can truly answer this is Sturridge himself, and at the end of the day – if a player’s injured, he can’t take the pitch, however much we want him to. If Sturridge wasn’t so brilliant a forward, we wouldn’t be asking such questions either, so while it’s not a compliment to the striker, it’s a sign of how badly we need him back. In the end, only he’ll be able to prove Fairclough and other doubters wrong.